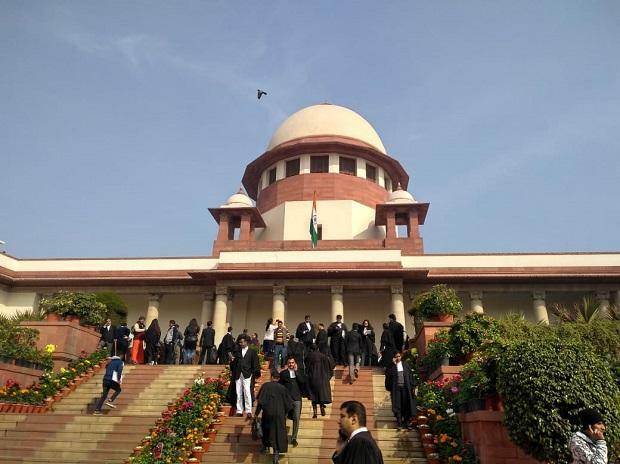 Justices Dinesh Maheshwari and Sanjiv Khanna were sworn-in as Supreme Court judges on Friday. Chief Justice of India (CJI) Ranjan Gogoi administered the oath of office to justices Maheshwari and Khanna during the swearing-in ceremony held in court number 1 of the apex court. The sanctioned strength of judges in the Supreme Court is 31. With the swearing-in of justices Maheshwari and Khanna, the strength has now gone up to 28.